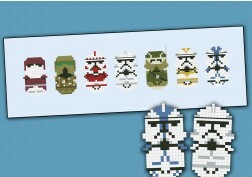 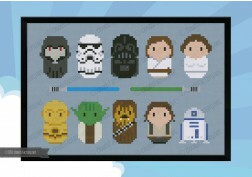 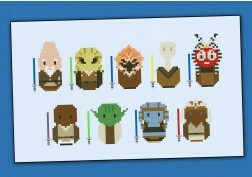 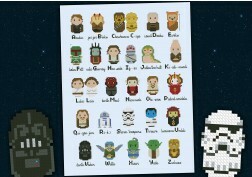 The new Chapter of the Star Wars is finally available as a cross stitch pattern! 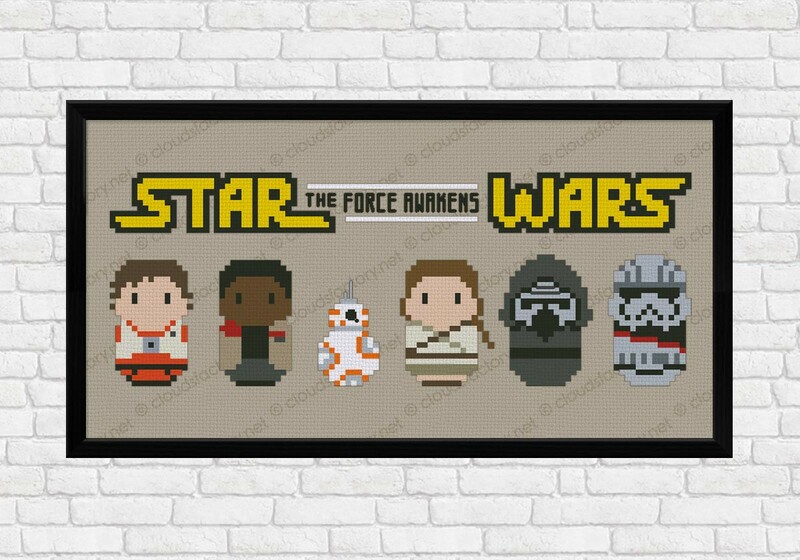 It features Poe Dameron, Finn, a supercute BB8, Rey, Kylo Ren and Captain Phasma. A must have for all the Star Wars fans!